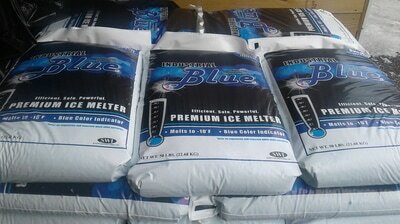 Deliveries are made Monday and Friday, unless otherwise noted. Please notify us immediately if you have a new driveway or low power lines. Drivers are not permitted to drive on lawns or unpaved surfaces due to the weight of trucks and materials, so please do not ask. Drivers reserve the right to dump materials where safest. 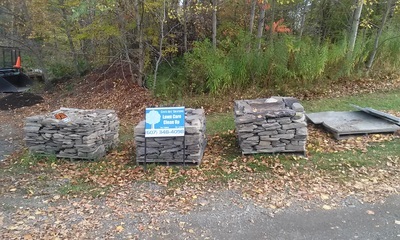 Merchandise is placed in driveway or on curbside, unless otherwise noted. Marking flags can be given to mark delivery placement. 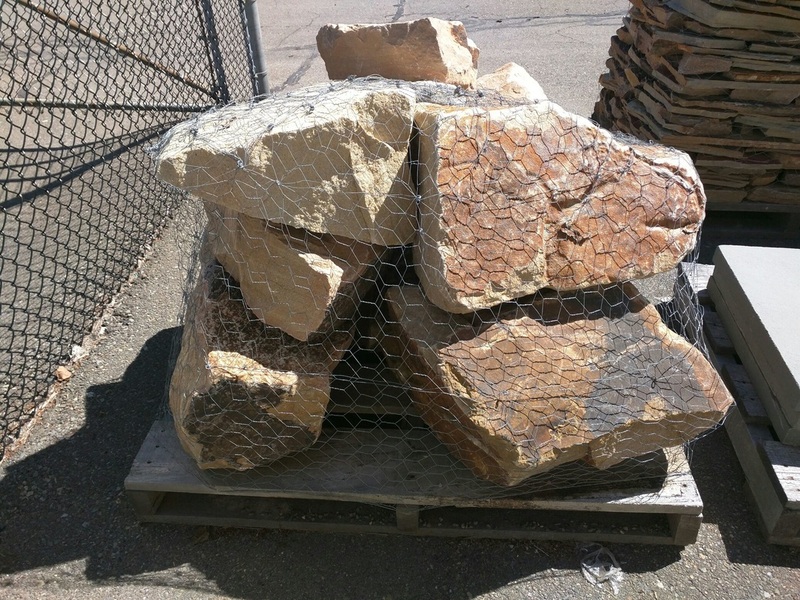 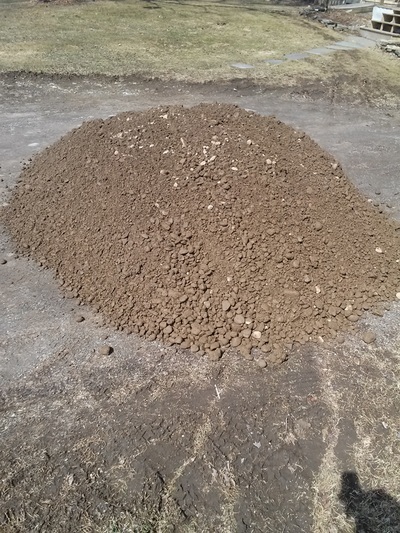 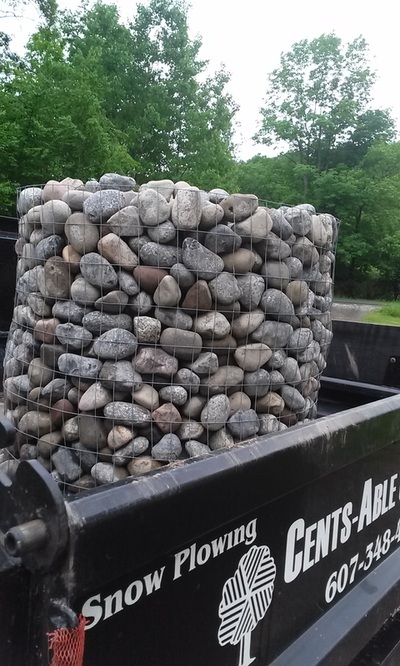 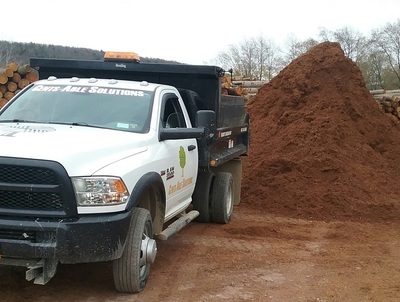 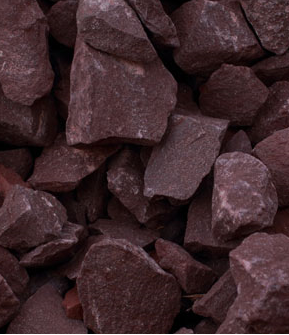 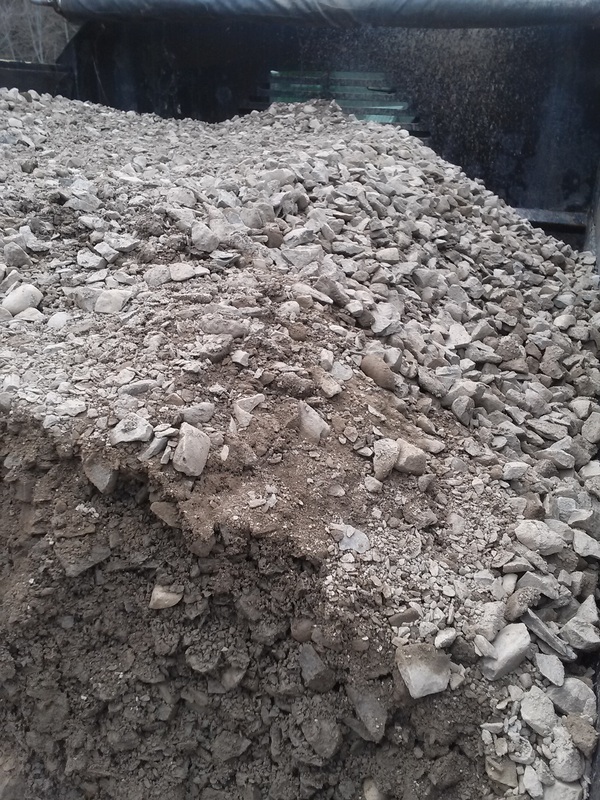 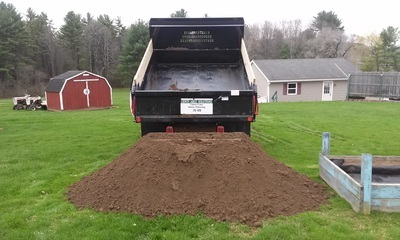 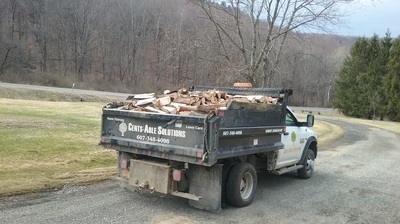 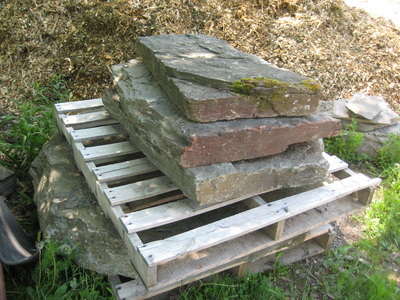 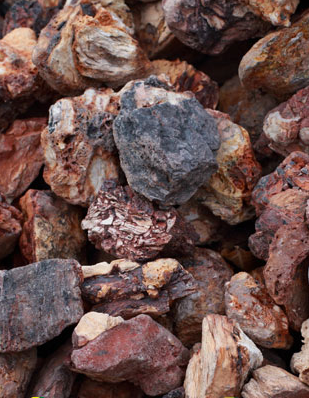 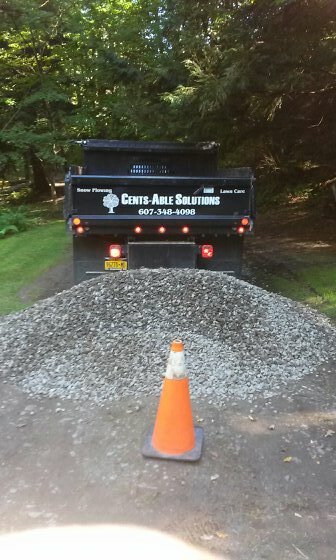 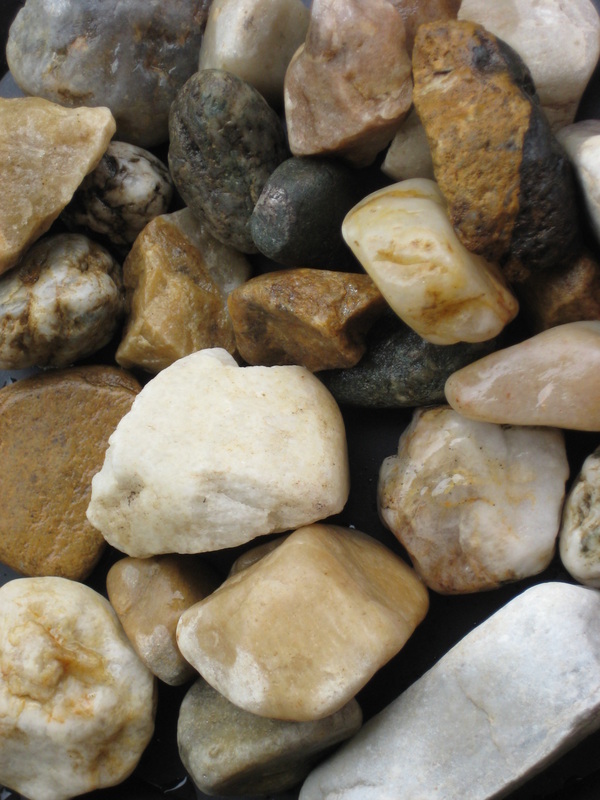 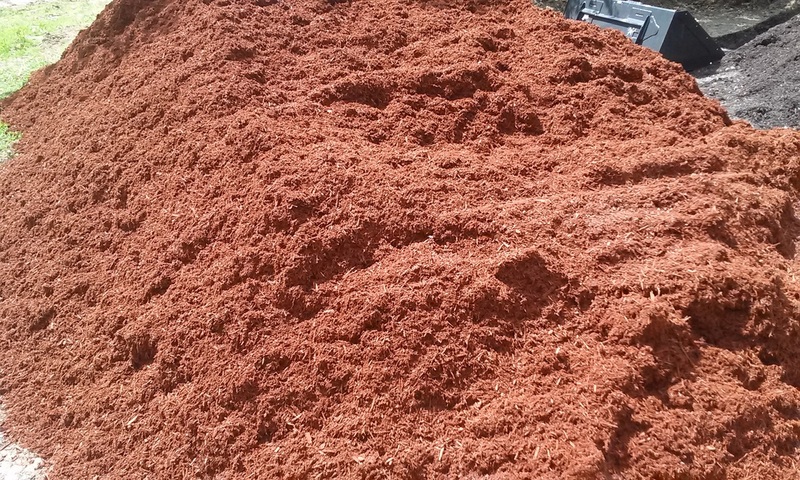 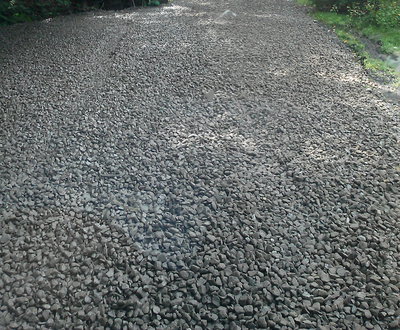 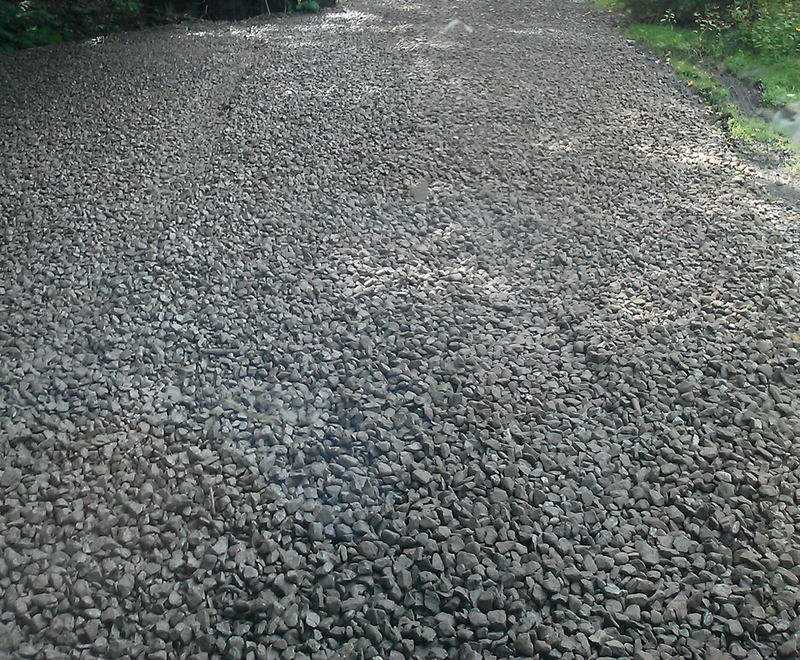 Cents-Able Solutions LLC is not responsible for any damage to the property while trucks are making deliveries, or due to the delivery of bulk stone, mulch, topsoil, compost, or any materials where the customer has instructed the delivery to be placed. 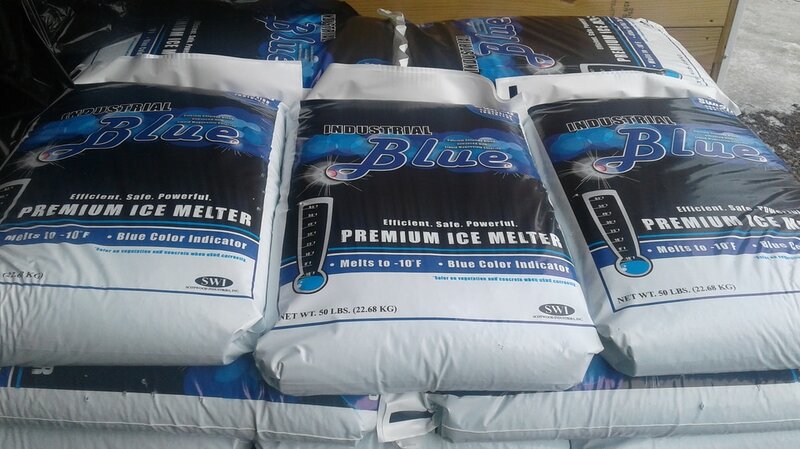 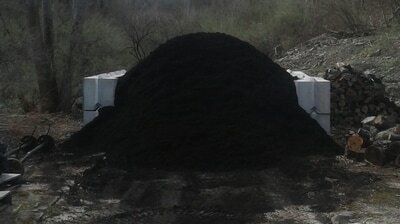 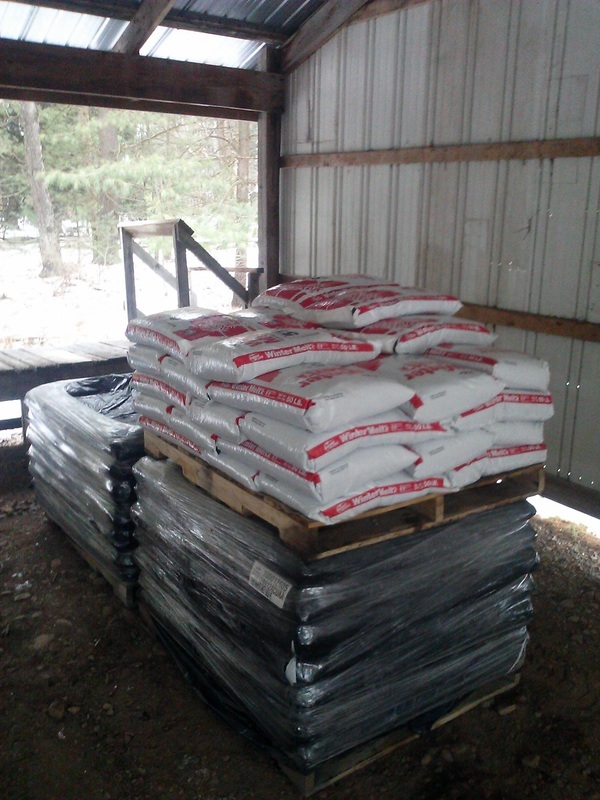 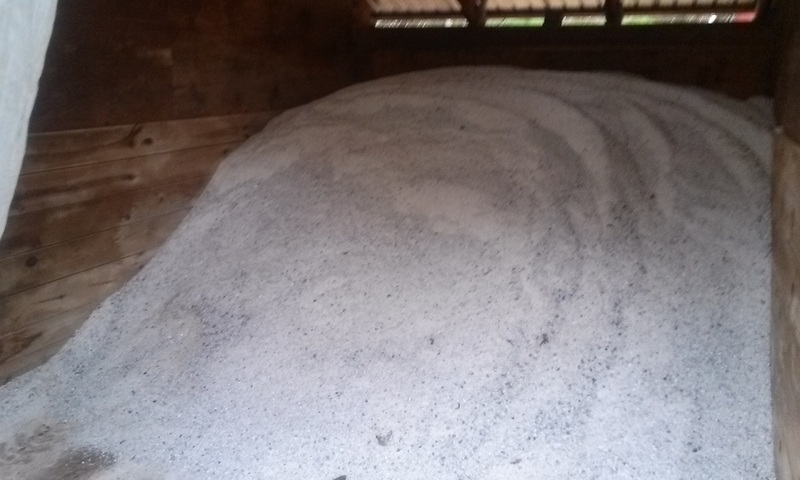 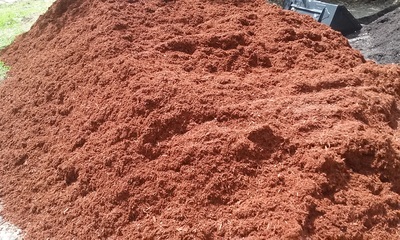 Any bulk product that has been over-ordered will not be picked up or reimbursed. 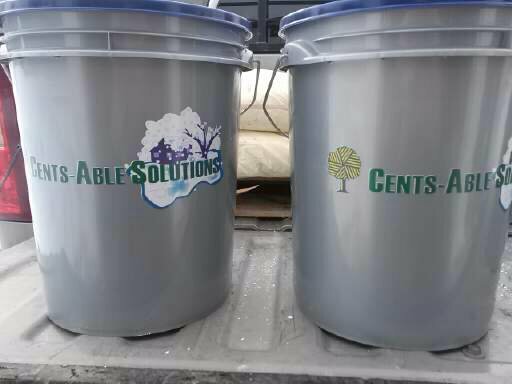 By NYS law, Cents-Able Solutions LLC is not allowed to dump any product on streets or any other municipal property. 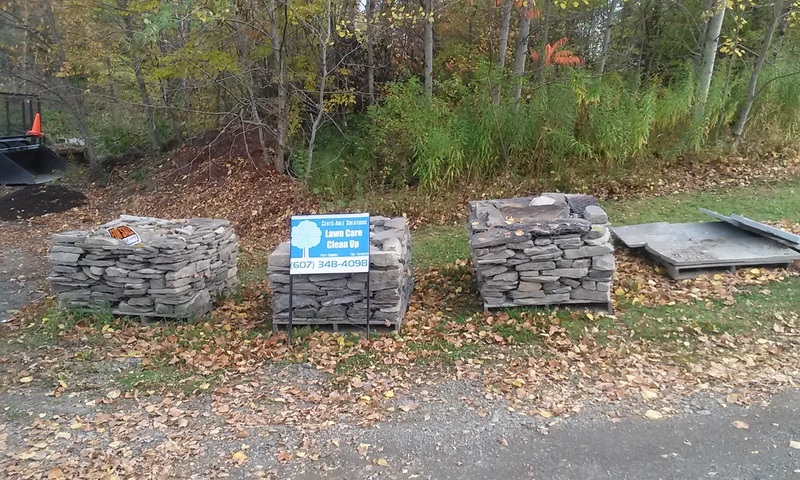 Please do not ask.